How Far is Hubtown Greenwoods? 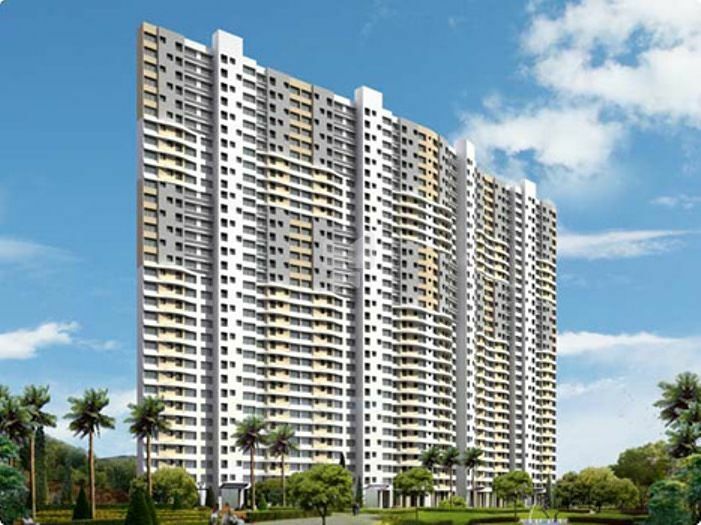 Want to own an apartment in Thane, have a look at Hubtown Greenwoods which developed by Hubtown Ltd, at Vartak Nagar locality with hosts of amities which are developed by keeping the new trends in mind, This Project offers 1,2,3BHK flats for sale in Thane West with all the comfort a home buyer needs. 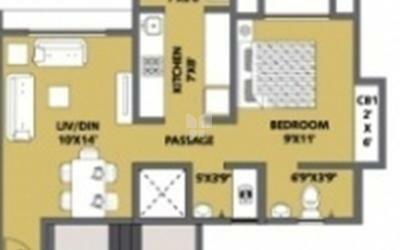 Hubtown Greenwoods has 1BHK flats of super built-up area 570 Sq ft, 575 Sq ft and elegantly designed 2BHK flats super built-up area size is 735 Sq ft and 760 Sq ft in addition to this they have 3BHK flats with super built up area size1030 Sq ft and 1045 Sq ft.
Thane West is linked to nearby localities by wide roads. Residents of the locality have easy access to public utilities like schools, colleges, hospitals, recreational areas and parks. The facilities within this project are crafted to provide a joyful life at Hubtown Greenwoods. Hubtown Greenwoods, A new Construction in Thane Provides amenities like Landscaped gardens, Indoor Games, Tennis Court, Jogging Track, Intercom, Clubhouse, Swimming Pool and more to make your living at wonderful Hubtown Greenwoods.